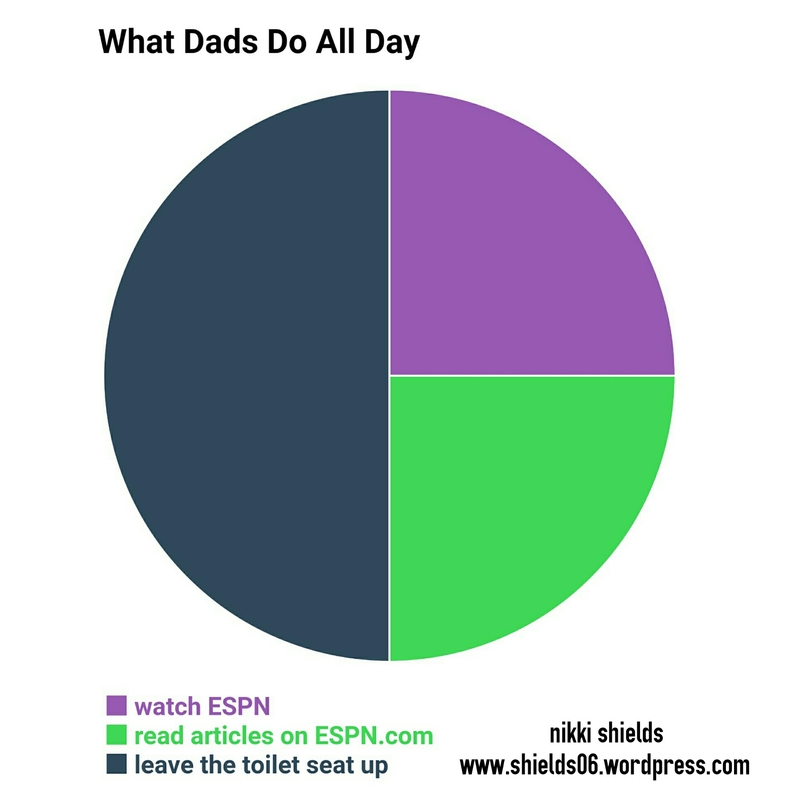 Pie Charts…Because I Love Pie | Where Are Your Pants? 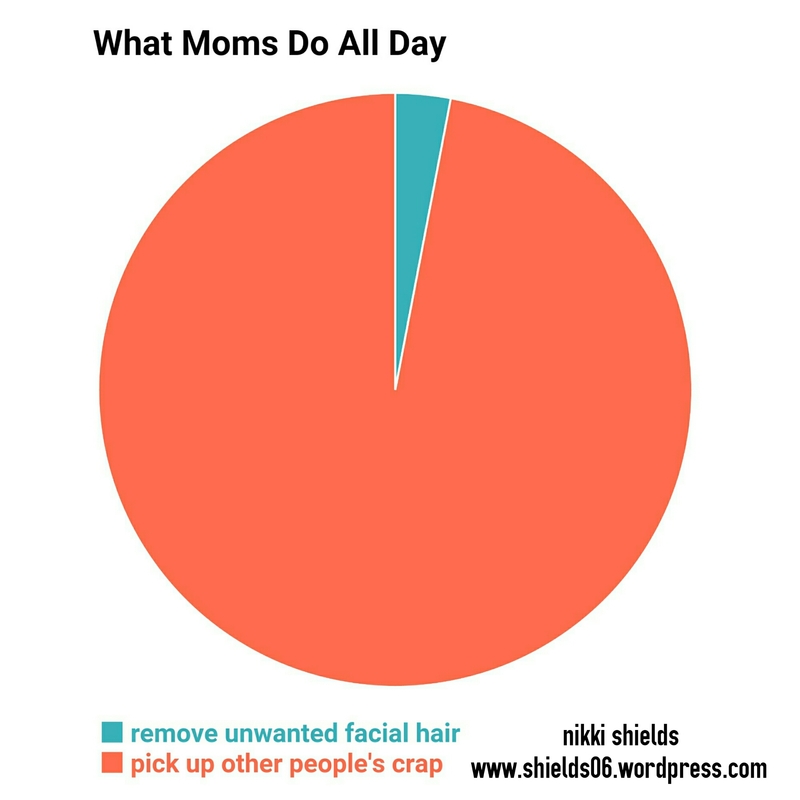 This entry was tagged All Things Family, co-parenting, Father, Marriage, motherhood, Parenthood, pie charts. Bookmark the permalink. That looks to be about right. Thanks for sharing.